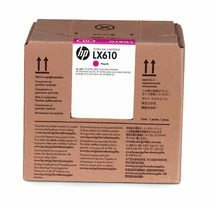 HP LX610 3-litre Magenta Latex Scitex Ink Cartridge prints on a broad range of outdoor and indoor media, and HP recyclable media. 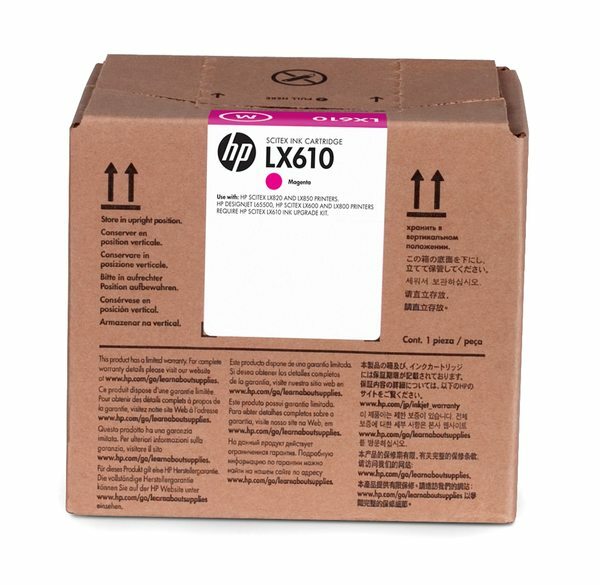 Print direct to fabrics for indoor soft signage. Get durability comparable to low-solvent inks.